This is a kind of frangipane, as the cake is mostly butter, sugar, eggs and ground almonds, with a little bit of flour to stabilize the mixture. I make it every summer, using whatever stone fruit is at its best. I was lucky enough to pick apricots from the trees of my friends the Artist and the Artisan in Mittagong in the Southern Highlands this week. The fruit was abundant, but unlike the pristine looking fruit from the supermarket, these apricots were mottled and often marked. The taste, however, was lovely. They were so fresh and packed full of pectin, making great jam. 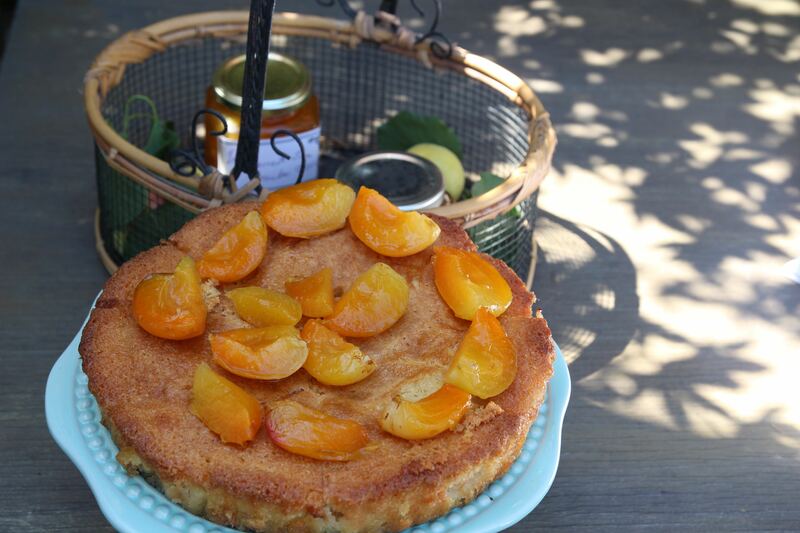 The rest of the fruit not used for jam went into my Apricot Almond Cake. I placed cut fruit halves sprinkled with a little golden caster sugar on top, which sank into the mixture as it was cooking. 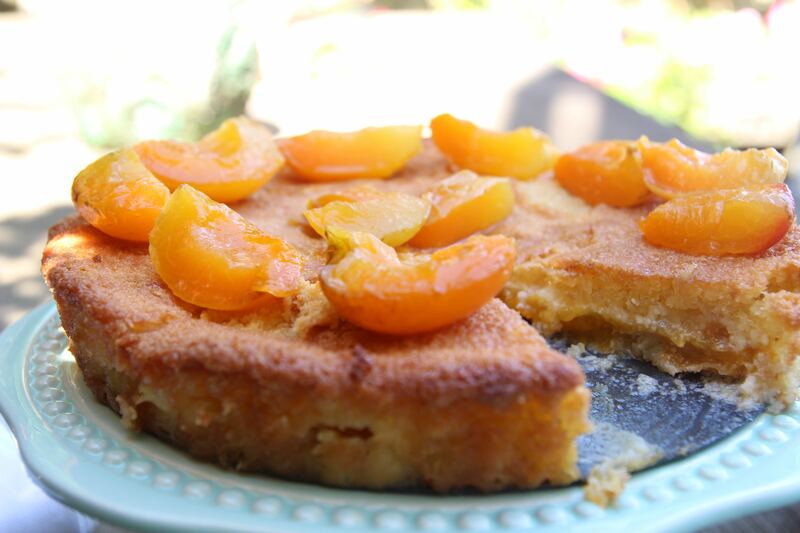 Once the cake was cooled, I scattered apricot pieces on the cake which had been lightly poached in sugar syrup. Delicious on its own or serve simply with a little pouring cream. 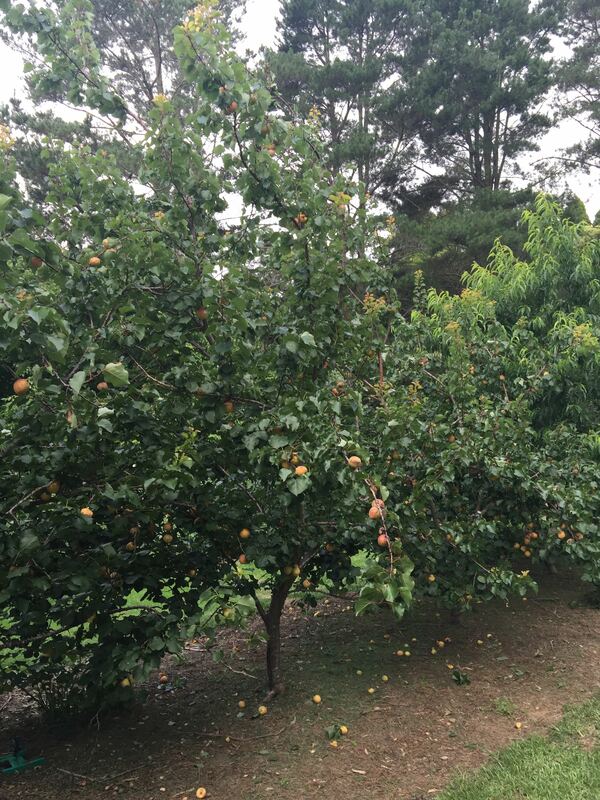 The photos below are of the trees from which the apricots came. Also pictured is a wild (but friendly) king parrot, and the latest art work from the Artist, made with her colleague and our good friend, Gazza, all in the same marvellous garden! Preheat oven to 170 degrees C, 160 degrees C fan forced. Combine butter and sugar in a food processor, with vanilla extract or paste and almond essence. Fold in ground almonds, plain flour, baking powder and salt. Put mixture into a greased flan dish, or springform tin lined with baking paper. It’s important to line the tin as the mixture can sometimes leak. Scatter 3/4 cut apricots cut side up over top of mixture. Sprinkle 1 tablespoon of golden caster sugar in the cavity of each fruit half. Bake for 45 minutes – 1 hour, or until a skewer comes out clean when inserted in the cake. Dissolve the other tablespoon of golden caster sugar in a small frying pan or saucepan with a2 tablespoons of water. Bring to the boil and add the rest of the apricot halves. Simmer gently for a 3 or 4 minutes or until the apricots have softened slightly and mos of the liquid has evaporated. 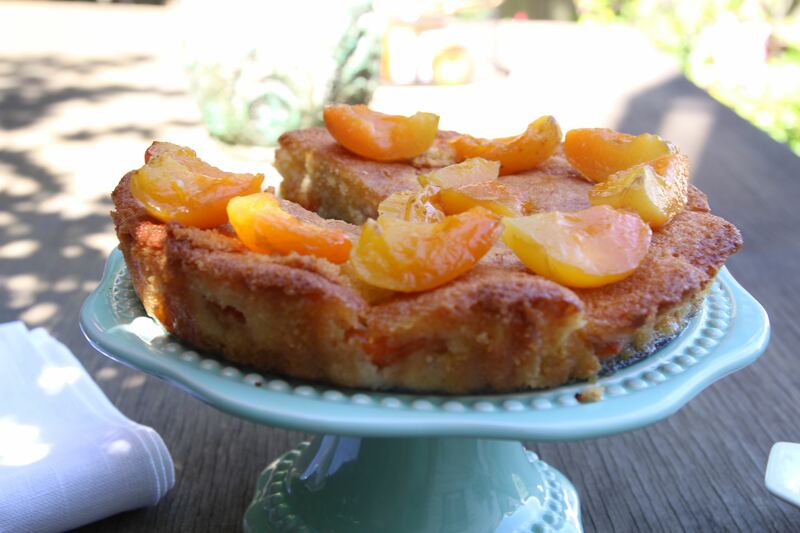 Serve the cake with the apricots on top – you can quarter or slice them if you like – and with the afore mentioned pouring cream. Delicious. 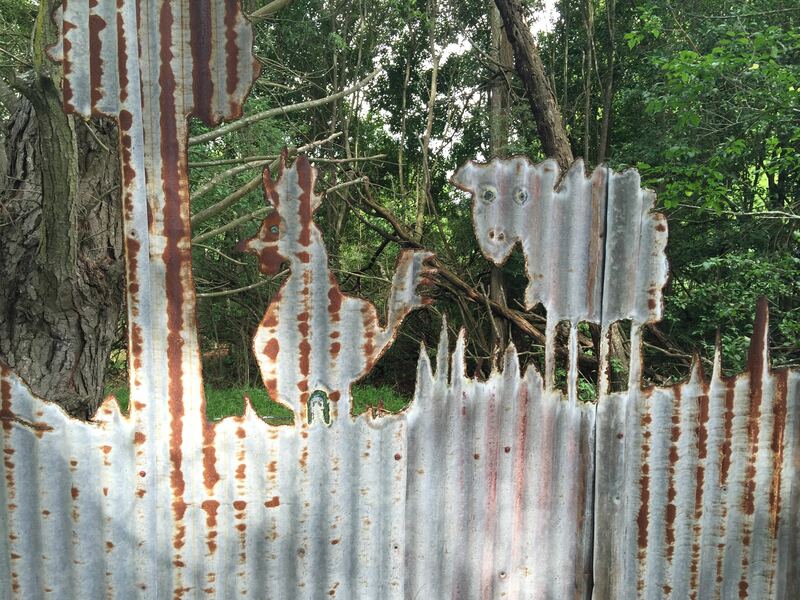 Posted in Cakes, Dessert, Sweet Food and tagged apricot jam, frangipane, golden caster sugar, king parrot, Mittagong, Southern Highlands, The Artist and the Artisan. Bookmark the permalink. 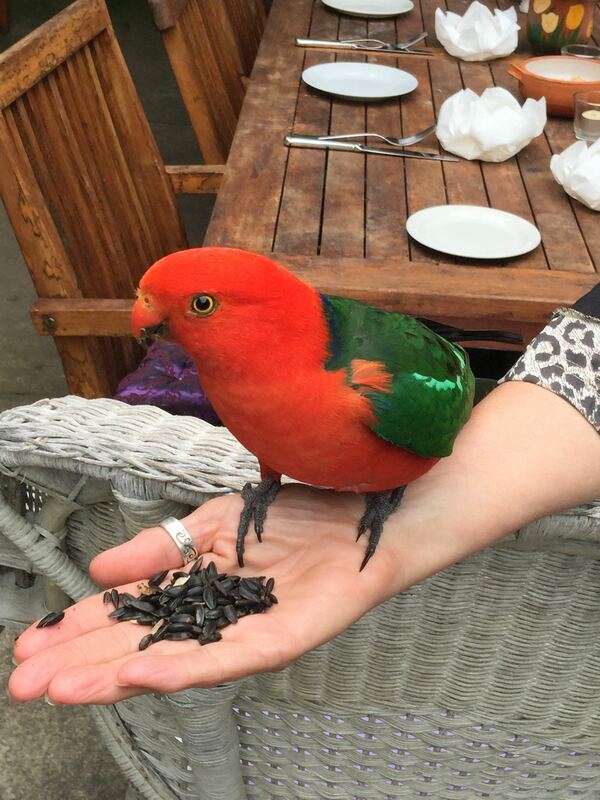 Lovely cake and also lovely to see the handsome King Parrot. But do warn the Artist and Artisan that sunflower seeds although very much liked by wild birds cause serious feather loss sometimes to the point of complete baldness. We learned this through our contact with Wild Life Carers.Mixed seed readily available still attracts birds and is a safer more balanced option.